Make your retail food service facility stand out with an exception design and innovative use of the space available. 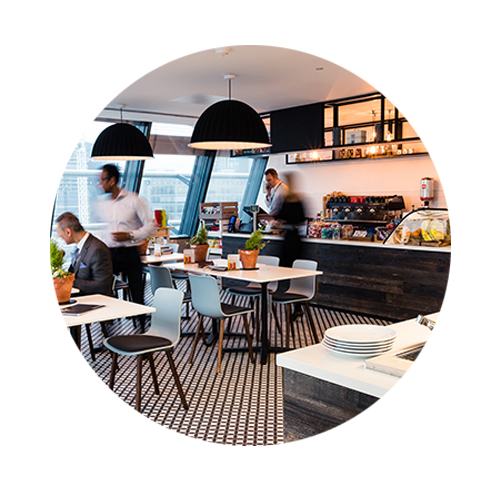 Our in-house team of creative designers can provide you with a customer focused design that will promote your food offering as well as a social hub for clients to sit back and relax. Most recently, we worked with M&S to provide mobile tasting kitchens in multiple locations, including Bluewater Shopping Centre, showcasing new recipes and building sales of new and exciting product lines. The concept and the story of your restaurant matters. Customers will keep coming back to your restaurant if you create the perfect experience… and that’s where we come in. We work with you to define the story of your restaurant and project that into the design. 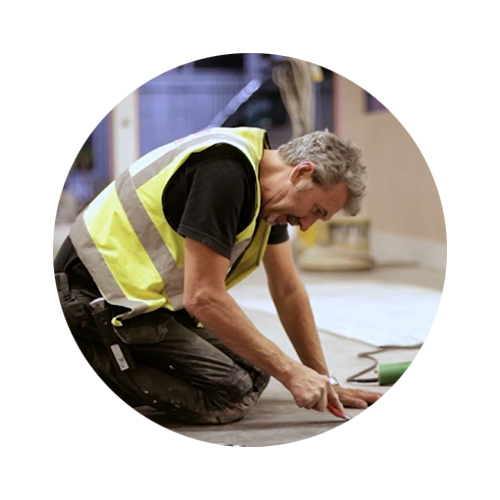 Everything is created by our in-house team, and our designers work closely with you understand every aspect of you operation. Your project is in expert hands with the experienced team at IFSE, we have a vast history in partnering with retail businesses to provide full design and build projects that delivers an improved and a cutting edge food service facility that can improve profitability by enhancing the food offering. Alongside our 2D and 3D designs and visualisation, we will also work with our links within the retail catering design and commercial catering equipment industry to deliver the largest possible equipment discounts to our clients to ensure the initial investment is cost efficient. 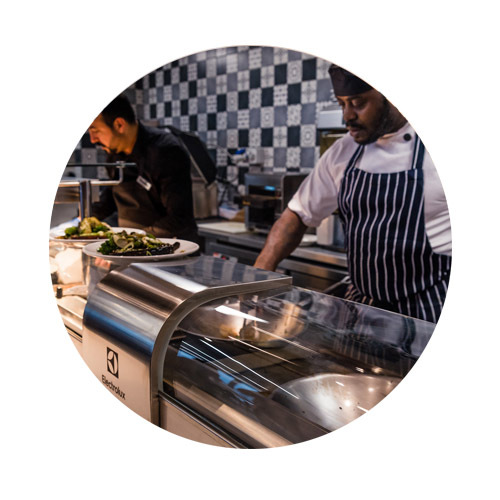 Our history in the industry makes IFSE a quality-first restaurant and catering design and catering equipment specialists in the UK, capable of taking on a project of any size, location or complexity. Why not download and keep our Concepts PDF that will give you a taste of the restaurant design capabilities of our team.